There is a memorial scholarship with Police Legacy in his name. He was 39 when he passed and he had a lifetime of achievement including a successful career with the tactical response group ( T.R.G. ) of the police force and then retraining and rising to the top of the sport strength and conditioning field culminating in becoming the head trainer for an Australian professional NRL team (this was what he was doing when he passed). His death stunned and impacted on many. He had been a leader of men and an inspiration to many. His legacy of giving everything in life 100 percent lives on in all those who knew him. Missing from our lives, never from our hearts. https://www.eventbrite.com.au/e/sean-burns-memorial-scholar… Belle Property Castle Hills major fundraising initiative for 2016 is NSW Police Legacy and the Sean Burns Memorial Scholarships. We are delighted to be hosting a dinner and charity auction on Friday March 18th at Castle Hill RSL. Tickets are only $79 each and a fantastic night of food, live music and entertainment is guaranteed ! If you are unable to attend the event but are a business that is interested in donating an item for the auction we would love to hear from you ! 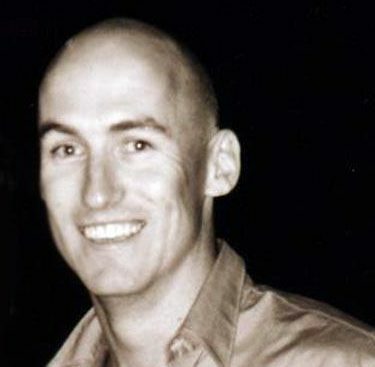 Sean Burns was a former member of the NSW Police Force who tragically passed away in 2012. He had been a highly regarded member of the force for 20 years across a range of areas culminating in several years with the elite tactical operations unit (TOU). He had a passion for sport and had been a representative swimmer, runner and rugby league player in his youth as well as completing tertiary studies in the areas of sports physiology and strength and conditioning. 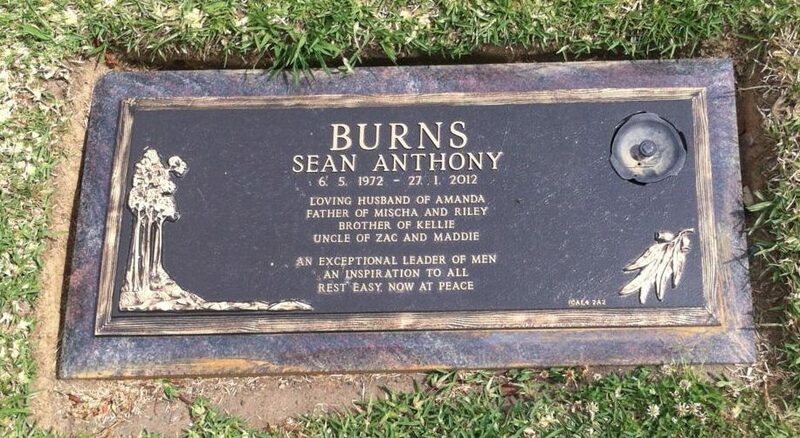 When he passed he was the Strength and Conditioning coach for Parramatta Eels NRL football team. The inaugural Sean Burns Memorial Scholarships were awarded this year to two young people whose deceased fathers had served with the NSW Police Force, to assist them in the pursuit of their sporting goals. These scholarships are administered through NSW Police Legacy who are an organisation that supports NSW Police and their families particularly in times of hardship and loss.